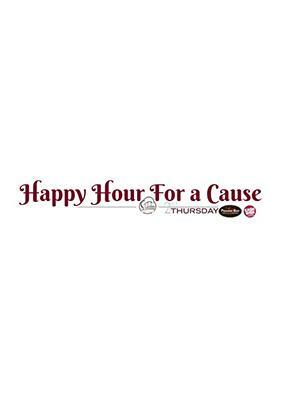 2nd Thursday, Happy Hour for a Cause. One of our favorite ways to give back. Supporting our community, by helping non profits thrive, is in our mission statement. Using our business and motivating our customer base to support local non profits is an important responsibility. Our way to help is by providing a place for non-profits raise funds. The 2nd Thursday program has become one of our most consistent ways to do that in the restaurant. Every month we pick a different nonprofit group to invite their supporters in for a wine and appetizer social. We provide a variety of light Hors d’oeuvres and Cash Wise of Baxter provides a wide variety of samples. For a minimum donation, a patron can enjoy a night of good food, great drinks, and learn about a local non profit. 100% of the proceeds are collected and kept by the charity.